The $100,000 minimum buy-in, $200-$400 no-limit hold’em cash game at Aria casino in Las Vegas will be live streamed over the internet via PokerCentral. Poker PROductions is again behind the show, which originally ran from 2007 to 2011 on NBC. There were 354 episodes, featuring 11 single-table tournaments and 11 unique cash games. The show was canceled following advertising cuts thanks to Black Friday in April 2011. Dwan, arguably the show’s no. 1 star thanks to his aggressive style of play and the huge pots he played, has been largely absent from the U.S. poker scene in the years after Black Friday. His return will be a welcome sight. Dwan also remembers the shows fondly because of how well he ran. Dwan perhaps hinted at a return earlier this year when he recorded his first tournament score in three years. The event was in Macau, where Dwan is rumored to still be a competitor in some of the biggest cash games in the world. His time away from the spotlight hasn’t been without some controversy. Dwan has been criticized by some of his peers in the high-stakes poker community over the defunct heads-up match known as the Durrrr Challenge and other gambling-related faux pas. 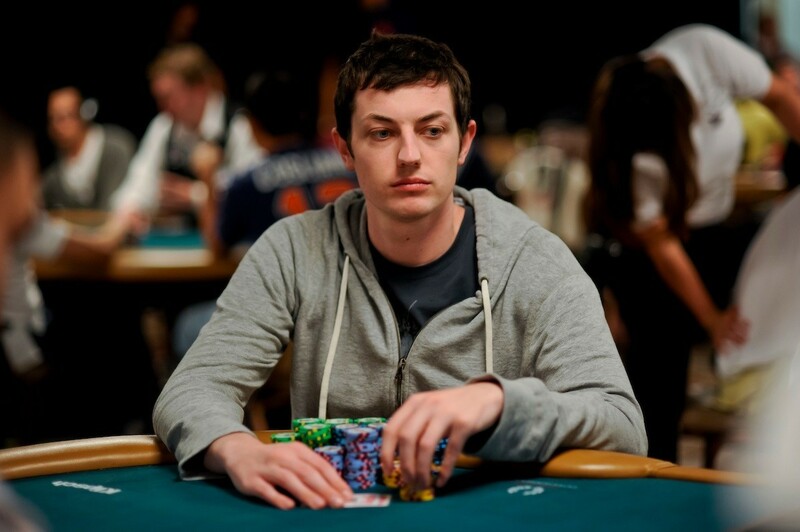 Dan Cates, Dwan’s opponent in the challenge, even speculated that Dwan “gambled beyond his means.” According to Cates, Dwan lost a pot in Macau worth $20 million, though there were rumors that it was for $30 million. Dwan will be playing with the likes of Daniel Negreanu, Antonio Esfandiari, Jean-Robert Bellande, Lauren Roberts and Bill Klein in the premier of the Poker After Dark reboot.